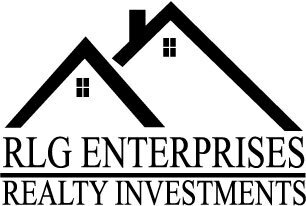 RLG Enterprises LLC is a small family business that specializes in renovating residential properties and updating older homes that are in need of repair and redesign. We understand that over time, a house can become run down and neglected. We also know that building products, design and floor plans that were once considered modern long ago can be updated to provide a functional home for today's families. At RLG, we do our best to update each house we buy to today's standards of dependability, safety and functionality. We strive to deliver a quality product and we welcome you to inquire about any of our ongoing renovations , previous projects or services that we offer.